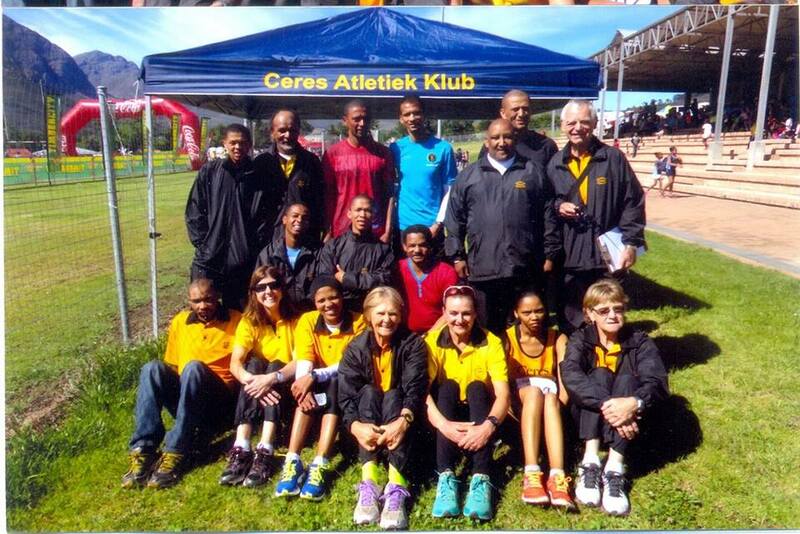 Founded on 1 October 1990, after Western Province Athletics granted permission to found the club that June. The club caters for athletes from the Witzenberg area. 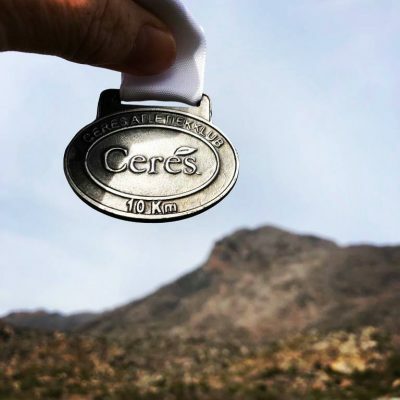 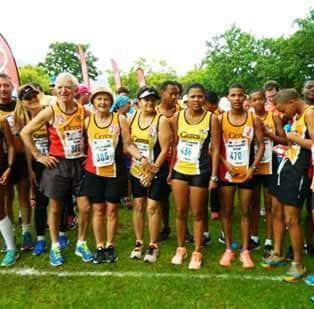 Our club organises the Ceres Beverages Michell’s Pass Half Marathon.